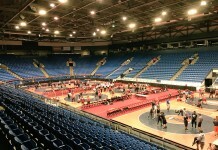 All of the IHSA Individual Regional and Sectional Tournaments are on Track Wrestling. 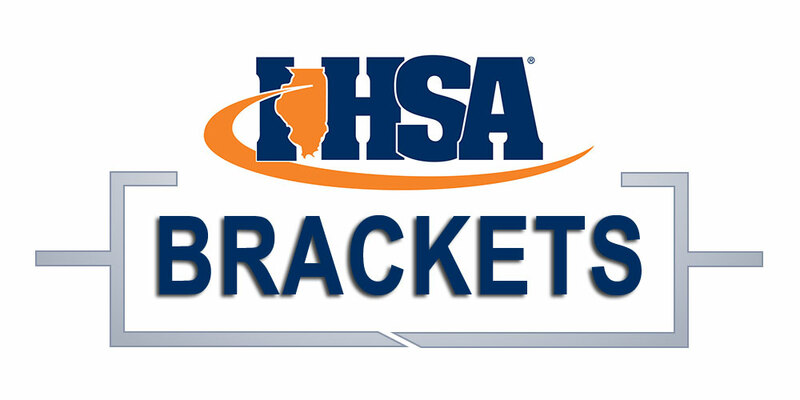 The links below will take you directly to the Regional of your choosing on Track Wrestling. 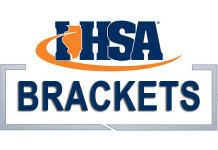 Sectional brackets can be generated using the sectional schematic and the regional letters (A B C D) listed below. Our funds are low heading into this year’s state tournament series. If you want to see the level of coverage we have offered in the past when it comes to recaps, feature stories, photos, and video highlights from the state tournament, please consider making a donation to our GoFundMe campaign. Thanks in advance for your support!